With a soothing aroma, Immunity is packed with essential oils that can boost the immune system while clearing congestion, coughs and fevers. 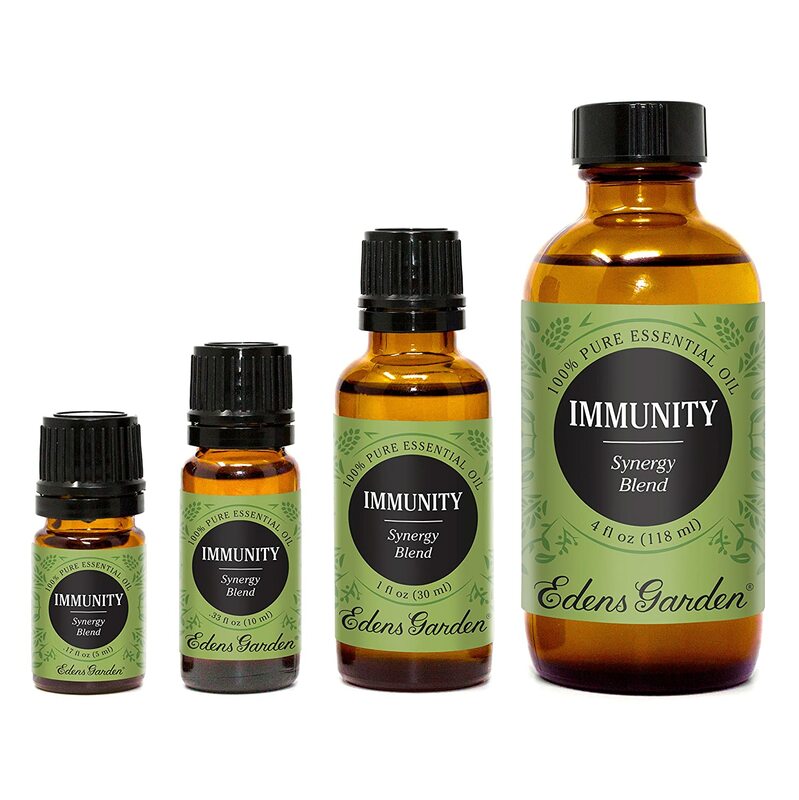 Immunity is a stimulating blend of Eucalyptus, Frankincense, Lemon, Rosemary, Sweet Orange and Tea Tree. Each oil is GC//MS tested to ensure 100/% certified pure therapeutic grade quality. Reports and comments posted on direct website. No pesticides, herbicides, GMO or additives. All oils stored in temperature controlled rooms, with minimal light, to ensure therapeutic properties are not compromised. We are one of the top 250 US sellers on Amazon.com /(ranked 178 out of around 2 million sellers/), with a consistent customer service feedback rating of 100/%. Edens Garden is women owned and operated. 10/% of all proceeds are donated to a variety of organizations. Waking up with a fever or stuffy nose is simply the worst, especially when we have a pile of things to get done. Our daily lives should be filled with adventure and passion, not the prison of sickness. But before you start stockpiling meds with names like ìPhenylpropanolamine,î give good ëole mother nature a go with Immunity. 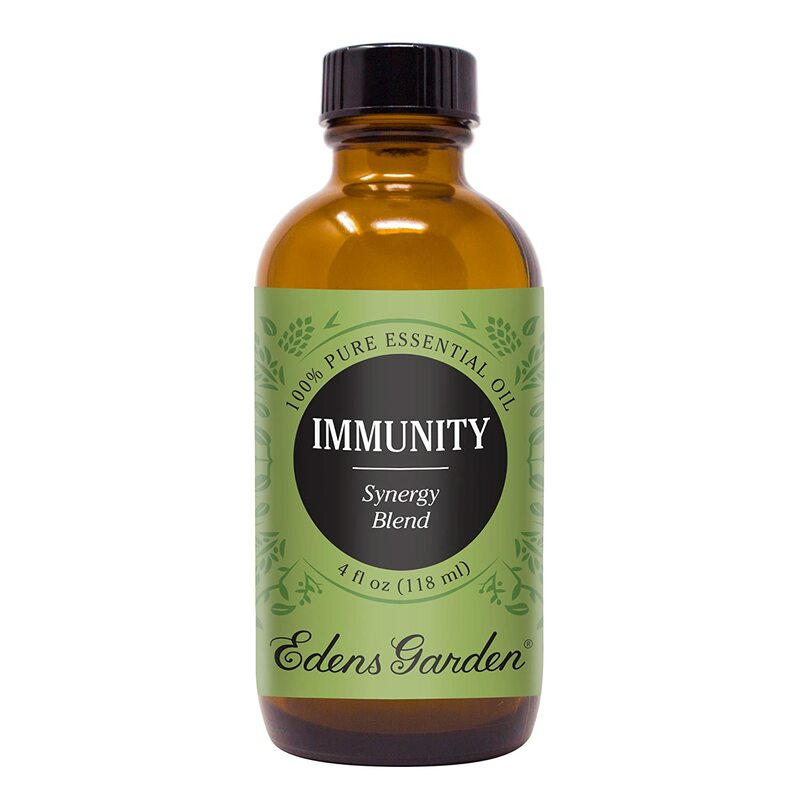 /(Also, as a general rule, ingesting things we can barely pronounce is usually not the best Plan A./) With a soothing aroma, Immunity is packed with essential oils that can boost the immune system while clearing congestion, coughs and fevers. 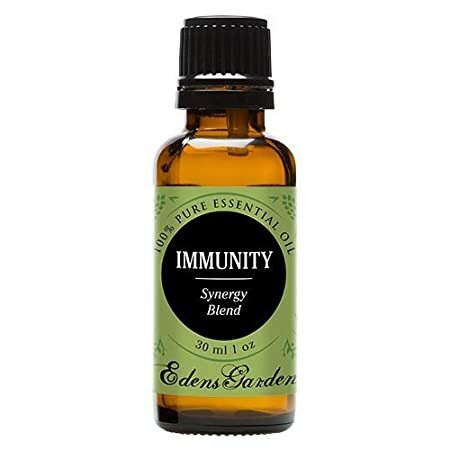 Immunity is a stimulating blend of Eucalyptus, Frankincense, Lemon, Rosemary, Sweet Orange and Tea Tree. Lemon is rich with antioxidants and Rosemary has a wealth of antiseptic and antimicrobial properties. Eucalyptus can work as a decongestant as it helps ease colds and viruses. Diffusing Immunity at the first sign of cold or flu symptoms can cut sickness off before it even starts. 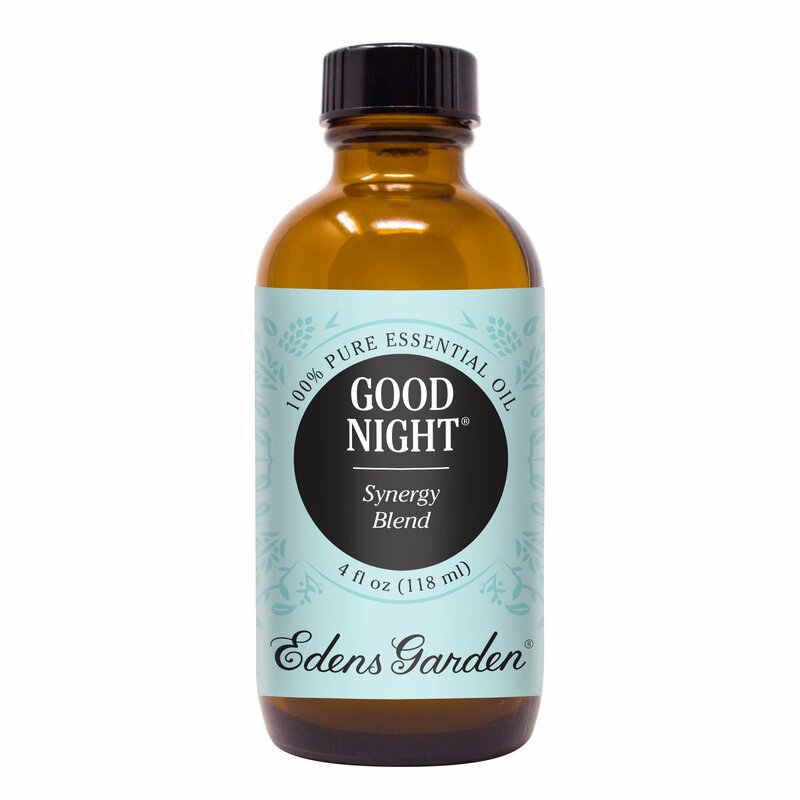 Made with care from our top quality oils and, as always, Edens Garden essential oils are never diluted or mixed with additives. CONTAINS: Eucalyptus, Frankincense, Lemon, Rosemary, Sweet Orange and Tea Tree. BE INSPIRED For a cool down on a hot day and an immune system boost, add 6-8 drops of Immunity into a cool bath. Immunity cools the body in the summer and protects in the winter. Immunity is also a thoughtful gift for a friend looking for fresh inspiration.